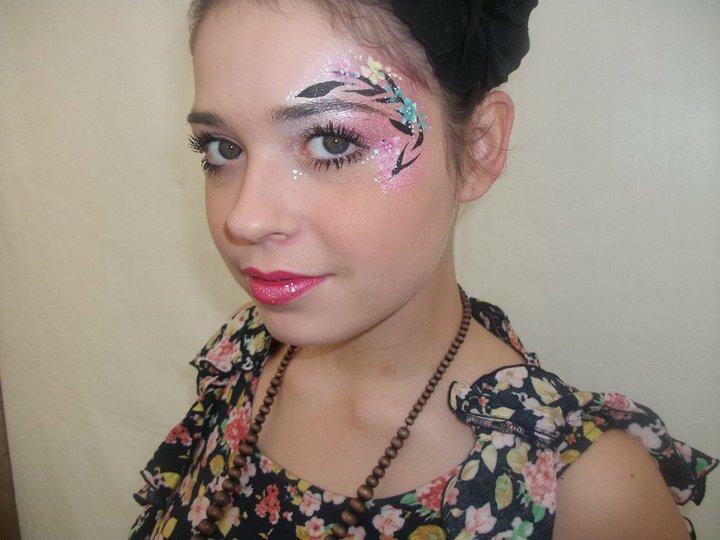 Keeley’s inspiration and love for face paintings results in creating beautiful designs that can brighten up your event! 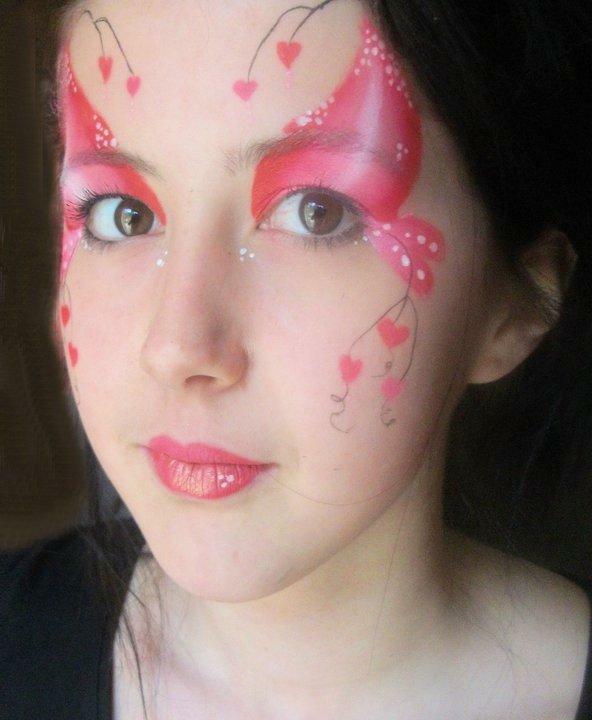 Keeley can incorporate any design into the face paintings giving you the opportunity to be what you want to be! 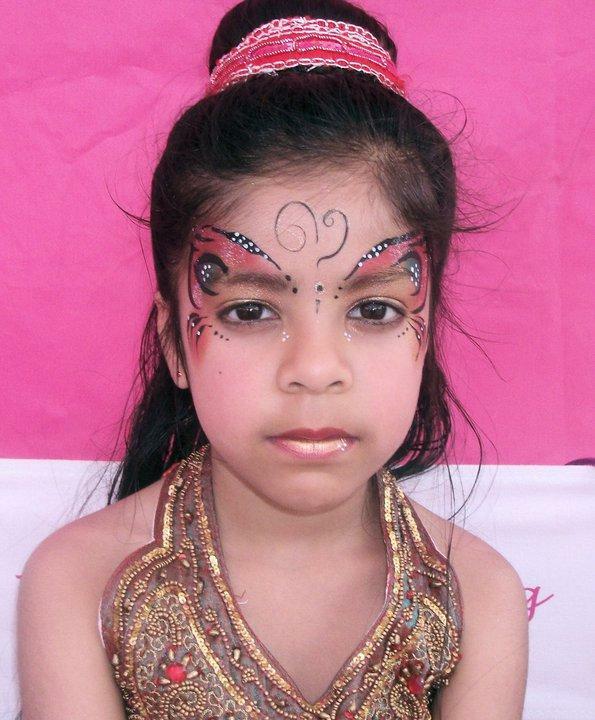 The face paintings and temporary tattoos Keeley creates are suitable for a variety of events including birthdays, Christenings, weddings, seasonal parties (Christmas, Easter, Halloween), themed parties (your children can instantly become pirates, princesses and superheroes), fancy dress parties, hen nights and many more! 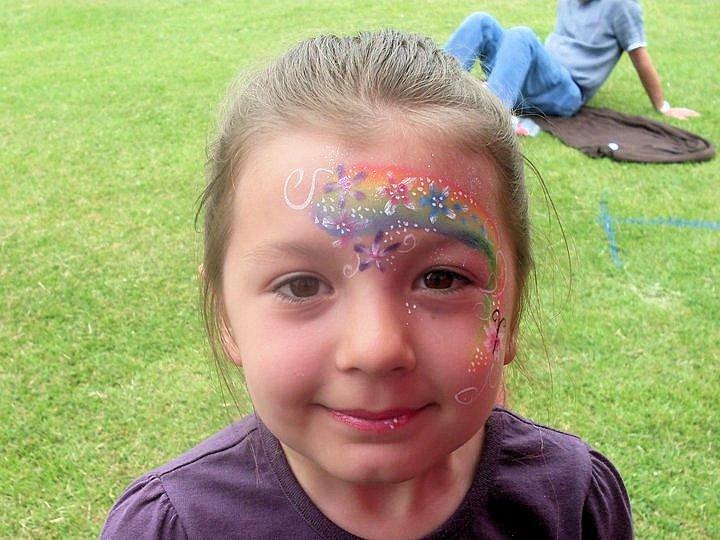 Thanks so much Keeley for providing a fantastic day for my daughter’s party. 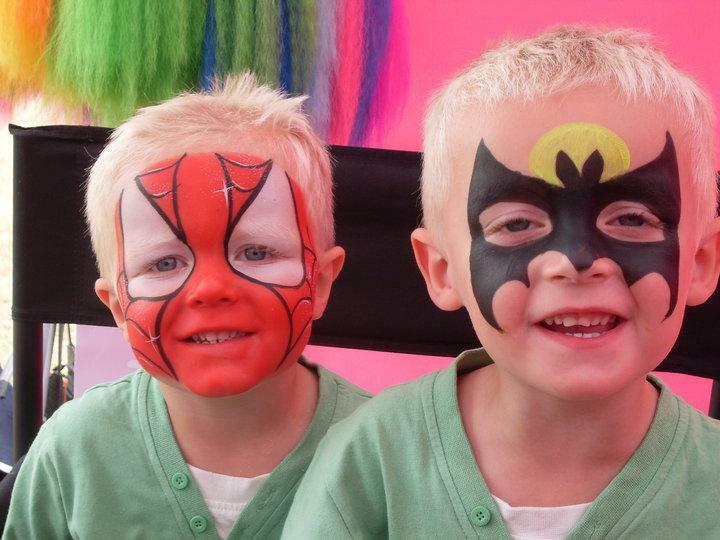 The feedback I got from all the parents was great & most of them are keen to have you paint for them at there children’s parties. 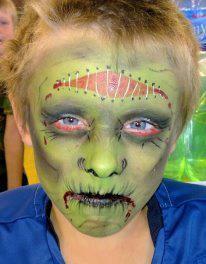 Keeley was truly professional providing the children with some really inspirational face painting designs! We will book them again for any further events.